Geriatric Care Management works with the aging population & their families in managing, identifying problems then implementing solutions & referring various types of services related to the health & psycho-social care of aging loved ones. Geriatric Care Management does this by providing a working knowledge of health, psychology, human development, family dynamics, public & private resources and funding sources while advocating for clients throughout the continuum of care. Although this area is temporarily without a member to assist you we can still help you with any concerns you may have. 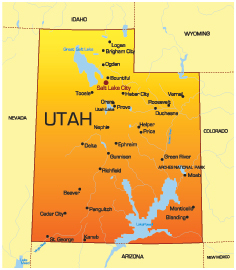 We can also put you in contact with various elder care services in the Salt Lake Area. Click here to Request Assistance from the Utah Eldercare Planning Council. Services from care managers in Utah should be something that every family takes advantage of, but in reality very few families use them. Qualified managers could go a long ways towards helping the family find better and more efficient ways of providing care for a loved one.